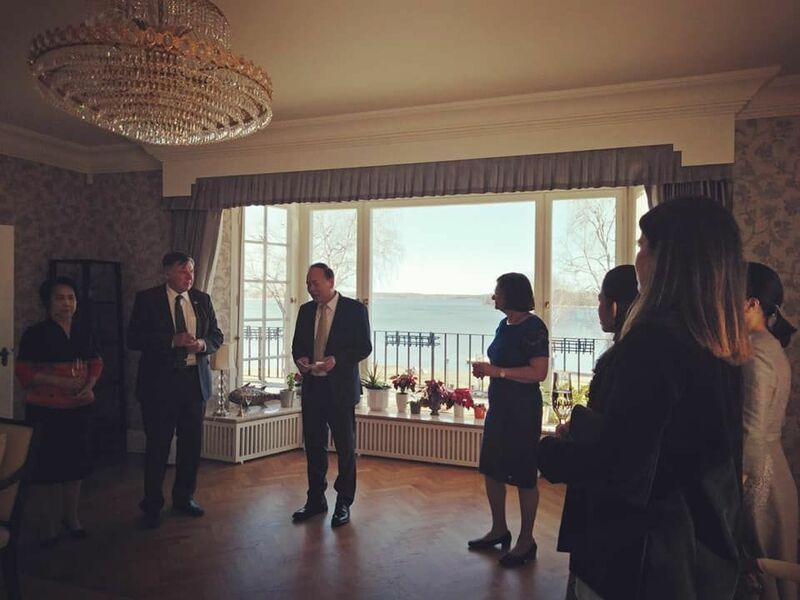 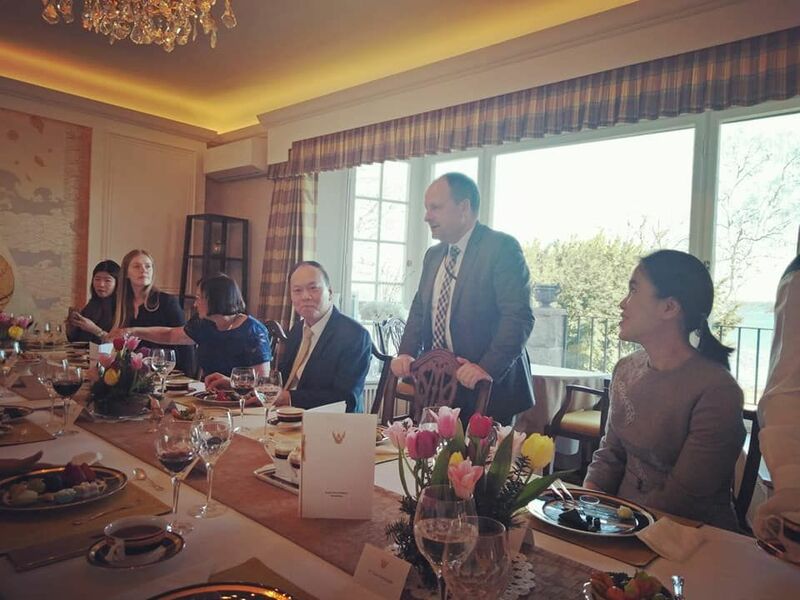 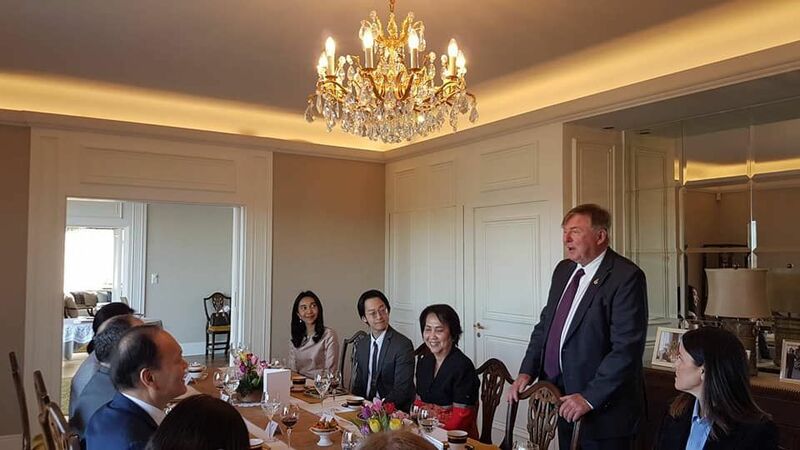 On 1 April 2019, His Excellency Mr. Soonthorn Chaiyindeepum, Ambassador of Thailand to Sweden, hosted a luncheon at the Thai Ambassador’s Residence in honour of Professor Jan R. Holmgren, Director of the Gothenburg University Vaccine Research Institute (GUVAX) and the Prince Mahidol Award Laureate in 2018 in the field of Public Health. 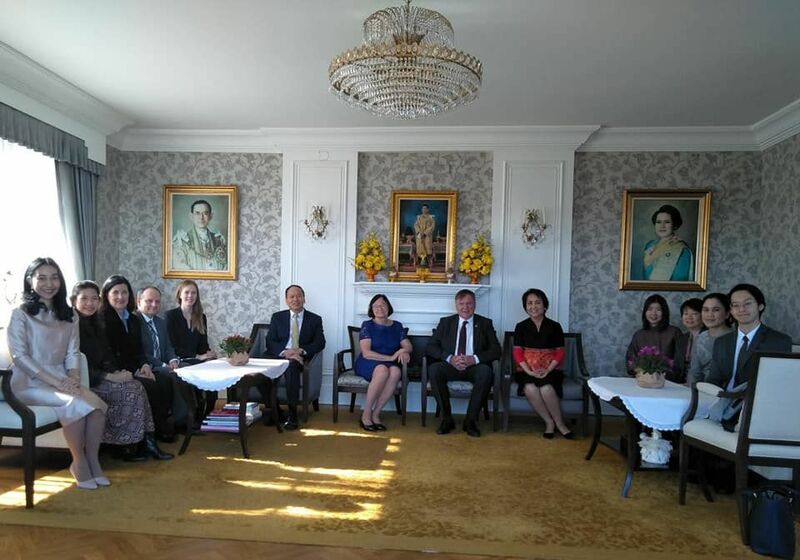 Distinguished guests in attendance on this special occasion comprise representatives from the Parliament of Sweden, Ministry for Foreign Affairs of Sweden, Honorary Consul of Thailand to Gothenburg, Thai doctor has undertaken research in Sweden and Team Thailand in Sweden. 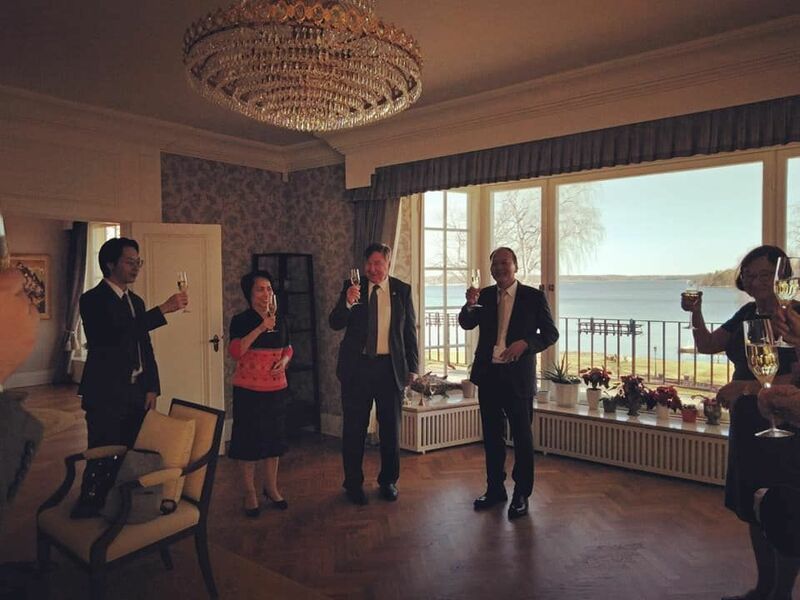 On this occasion, Ambassador Soonthorn gave a welcome remarks to congratulate Professor Jan R. Holmgren as well as praised him on his devotions and outstanding research work done with Professor John D. Clemens from the United States of America in developing oral cholera vaccine which have significantly prevent the spread of cholera and helped save the lives of millions of people around the world. 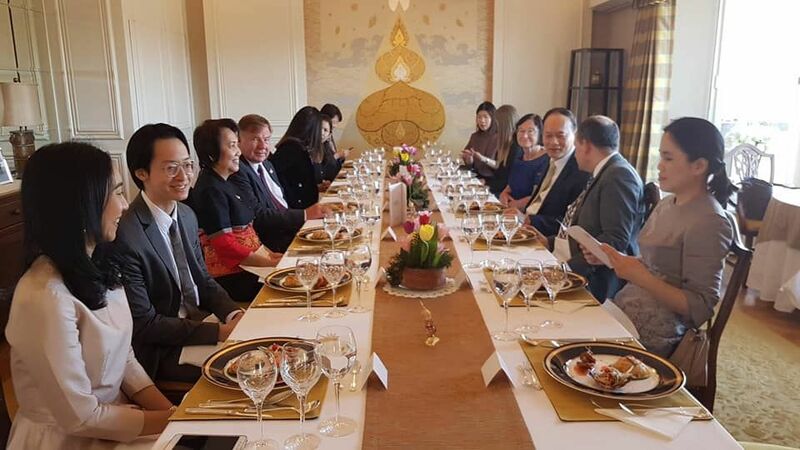 The Prince Mahidol Award, under the Royal Patronage, was established in commemoration of the centenary of the birth of His Royal Highness Prince Songkla, on 1 January 1922, the Father of Modern Medicine and Public Health of the country who made tremendous contributions to modernizing Thailand’s health and medical care.